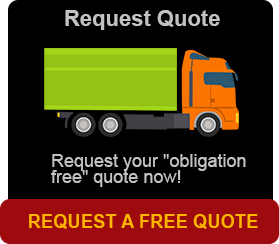 Brisbane Removals and Storage provides for all types of vehicle storage solutions in Brisbane. Going away? Ready to go on that long awaited holiday? Need extra room for an extra vehicle? Brisbane Removals and Storage offers convenient car storage units in Brisbane with private access to your shipping container. We also offer security and insurance for peace of mind. Our car storage units are ideal for small sedans, large 4WDs and trailers and they’re available for both short and long term hire. For more information about our car storage and vehicle storage units in Brisbane call or email us now. 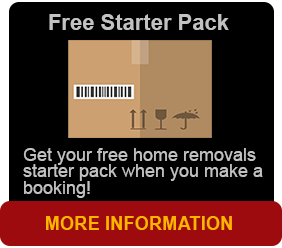 Brisbane Removals and Storage are committed to ensuring your self storage needs are always fulfilled entirely and met. Our facility is being designed for your convenience, allowing you to drive your vehicle directly up to the entrance of most of our brick and concrete storage units. Established in 1999 in NSW we have kept in step with modern technology to keep your goods and valuables safe. Our 24 hour security management is intended to give you peace of mind. Our monitoring system with linked in motion detectors, allows you, as our client to be confident your stored goods will always remain safe in locked units as well as the outside in our car, caravan and boat hard standing areas. We believe in putting customers No 1. Operating from two great locations – in Brisbane and Newcastle, and having trucks up and down weekly, you won’t have far to travel to have access to your goods whether you are storing at our main areas or one of our satellite facilities. We believe that we offer the best storage service in Brisbane because of the effort we put into every job and we want you to experience what we have to offer at prices you can afford.